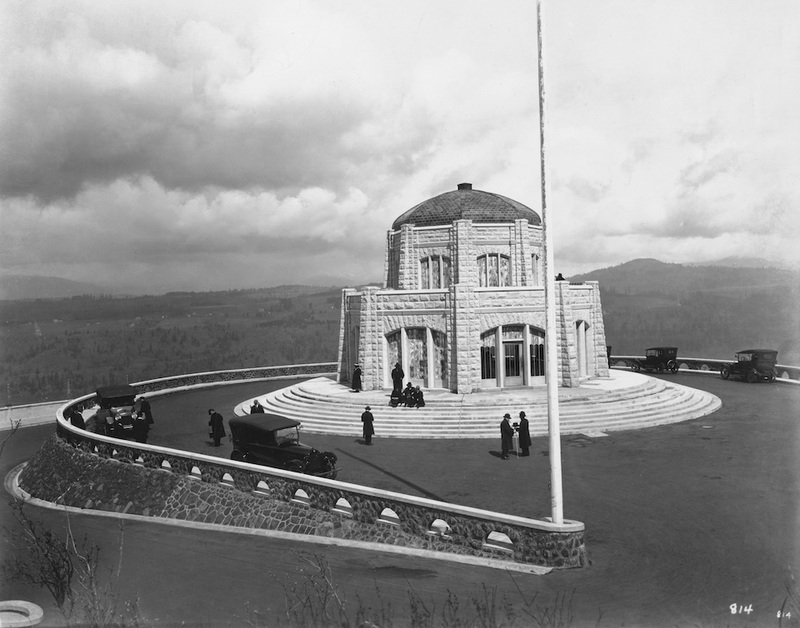 In 2002, the Albany community decided to create a hand-carved carousel, to enchant visitors and promote the artistry of carousel building. Much of the carving is done by amateurs. The Albany Historic Carousel and Museum loans tools to beginners and gives basic carving instruction. Volunteer painters finish each work with oil paints. 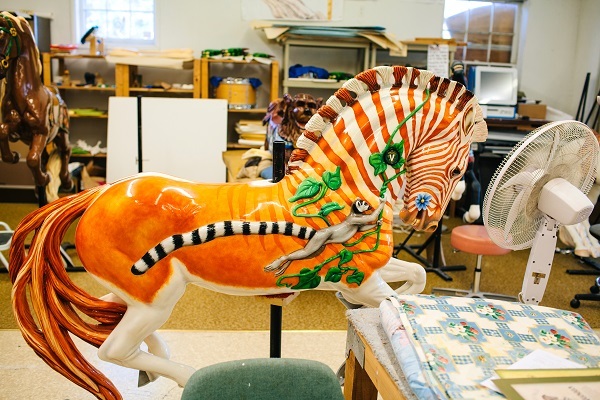 Admission to the nonprofit carousel studio and museum is free. More details at albanycarousel.com.